Michael Flynn's family has set up a legal defense fund to help pay for the "the enormous expense" of legal bills that the former White House national security advisor is racking up thanks to his central role in the federal government's Russia investigation, per Politico. 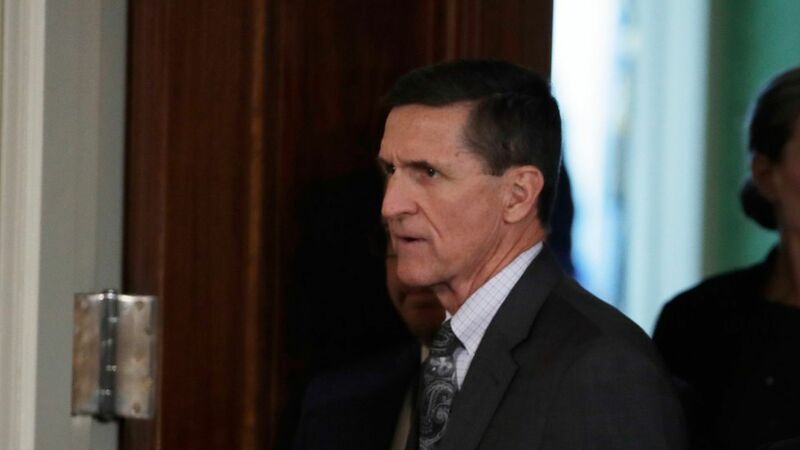 Flynn's brother and sister, who told the AP back in July that they were in the early stages of starting the fund, said they are reaching out to Flynn's "supporters, veterans, and all people of goodwill" to help ensure their brother can properly defend himself. The fund will not accept donations from foreign governments or money related to President Trump's campaign or business. Flynn thanked his siblings on Twitter Monday morning. He also shared a link to the fund. The Daily Beast reports Flynn is expecting his legal bills to exceed $1 million. Go deeper: Michael Flynn, Jr., has also reportedly become a focus of the Russia probe.